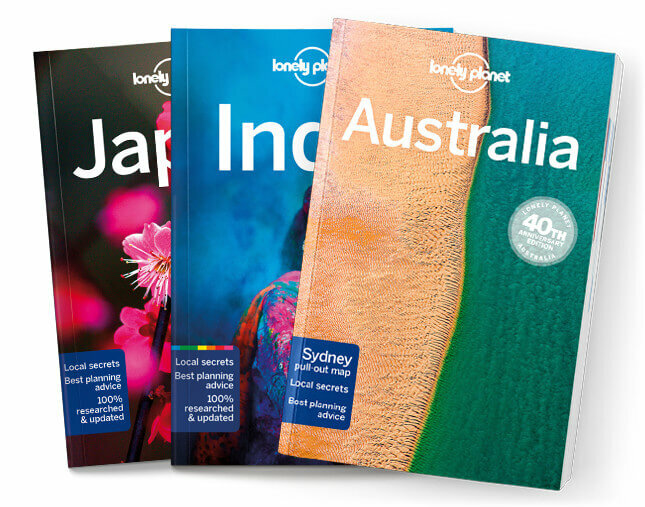 This is the Great Plains chapter from Lonely Planet’s USA guidebook. Great scenery, great tornadoes, great eats and great people can be found amid the endless horizons and raw natural drama of the Great Plains. With many sights lying near the interstates and along ever-intriguing small roads, they await intrepid explorers. Coverage includes: Missouri, St Louis, St Charles, Hannibal, The Ozarks, Kansas City, Independence, St Joseph, Iowa, Des Moines, Davenport, Iowa City, Amana Colo-nies, Mt Vernon, Dubuque, Cedar Valley, North Dakota, Fargo, Bismarck, Theodore Roosevelt National Park, Rugby, South Dakota, Sioux Falls, Chamberlain, Pierre, Wall, Badlands National Park, Pine Ridge Indian Reservation, Black Hills, Nebraska, Omaha, Lincoln, Grand Island, North Platte, Valentine, Nebraska Panhandle, Kansas, Wichita, Lawrence, Topeka, Abilene, Chase County, Oklahoma, Oklahoma City, Western Oklahoma, Tulsa, Guthrie, Anadarko, Claremore, Muskogee, Tahlequah.